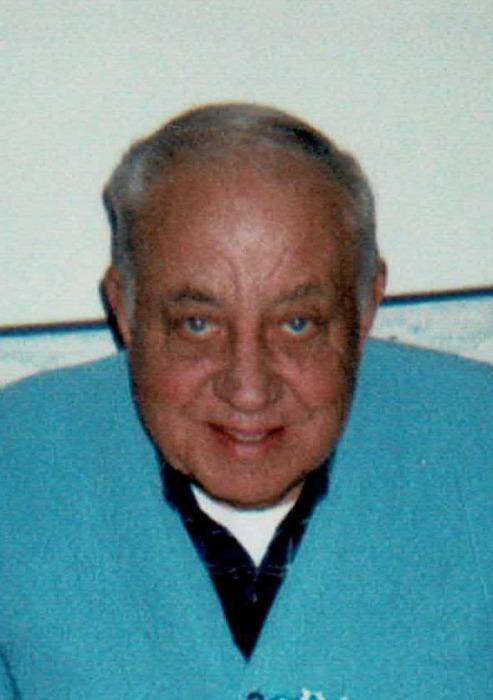 Harold Jacobs, 86, of Mt. Pleasant, IA, passed away on Thursday, November 22, 2018, at Country View Senior Living in North Liberty, IA. Visitation will be held from 9:00 – 11:00 a.m. on Friday, November 30, 2018, at Olson-Powell Memorial Chapel. A memorial service will follow at 11:00 a.m. at the Olson-Powell Chapel with Pastor Jeff McPheron, officiating. Burial will be in the Forest Home Cemetery. In lieu of flowers, memorials may be directed to the Alzheimer’s Association. On line condolences may be directed to www.olsonpowell.com . Born December 19, 1931, in Mt. Pleasant, IA, Harold Kenneth was the son of George and Agnes (Lampe) Jacobs. On March 13, 1952, he married Rosemary Whitney in Kahoka, MO. He served in the Iowa National Guard for six years. Harold worked as a troubleshooter for Mt. Pleasant Utilities for 17 years. He was a welder for J. I. Case and General Electric in Burlington. Later he worked at Staats in Mt. Pleasant until his retirement in 1993. Harold was a lifetime resident of Mt. Pleasant and was a member of the Southeast Iowa Antiques Car Club for many years. In addition to his wife, Rosemary Jacobs, Harold is survived by.,.a son, Duane (Kristi) Jacobs of Sabula, IA; two daughters, Diane (Terry) Pocock of Ponce DeLeon, FL, and Denise Jacobs of Aurora, CO.; one brother Wilbur (Donna) Jacobs of Marion, IA. ; two sisters, Dorothy (Bob) Tesdahl of Marion, IA and Joy (Steve) Wilson of Mt. Pleasant, IA Also surviving are ten grandchildren and several great-grandchildren. Harold was preceded in death by his parents and a son, Dean Jacobs of Montrose, IA.